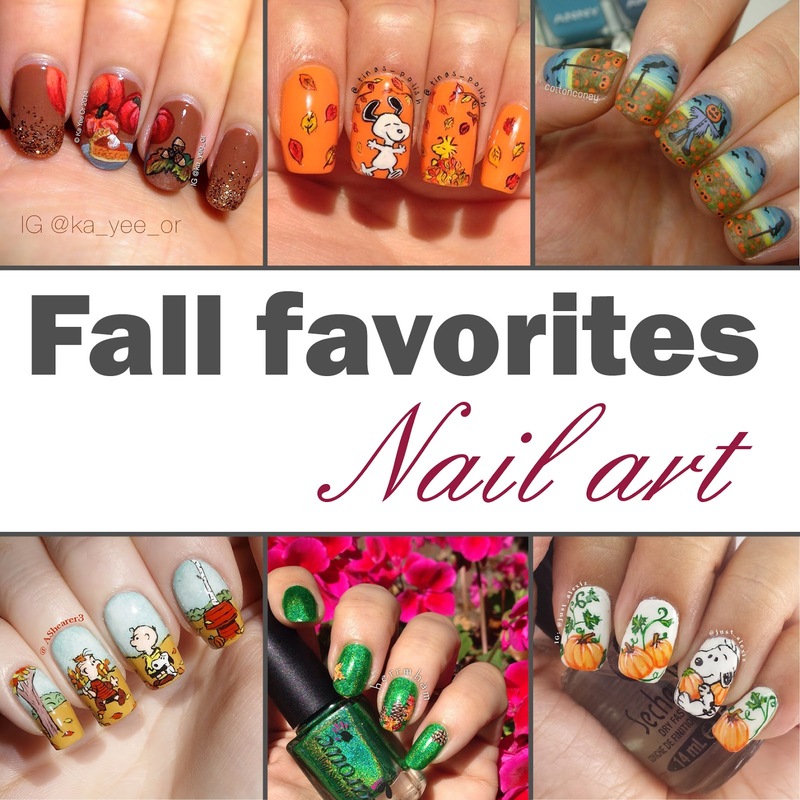 PiggieLuv: HPB Presents: Fall favorites - Nail art! HPB Presents: Fall favorites - Nail art! Hey ladies! 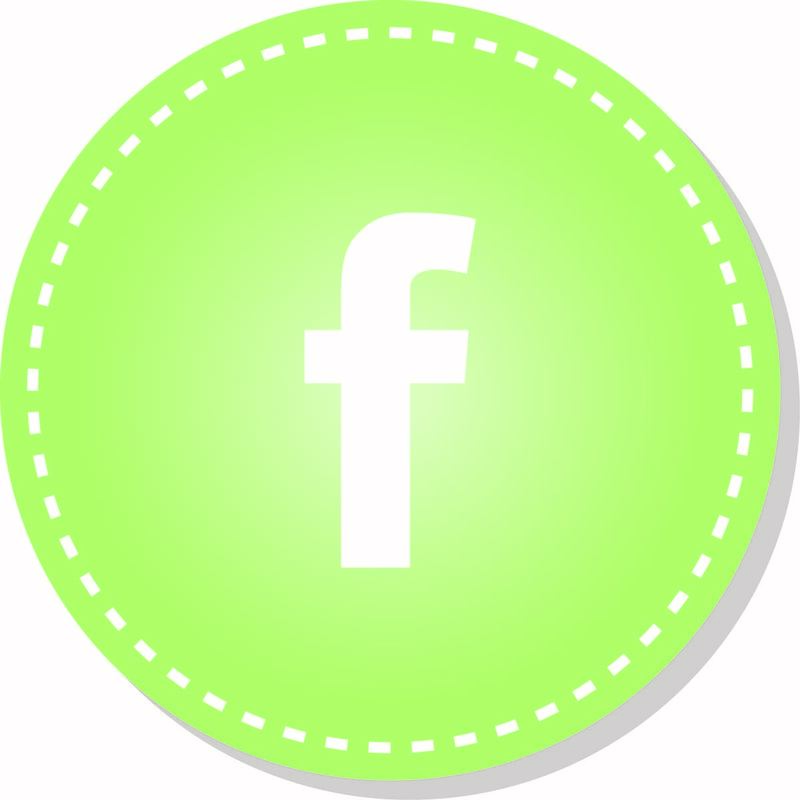 I'm in a Facebook group called Hobby Polish Bloggers and we're all, like the name says, polish bloggers! 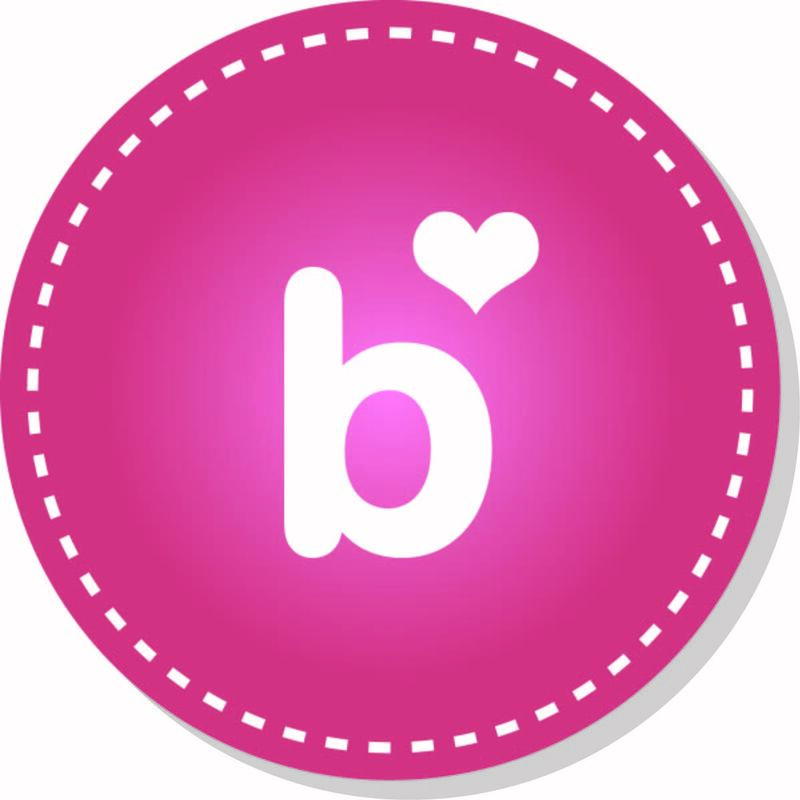 It's a great group of ladies and we all share our tips about blogging, and we help eachother out. We came up with the idea to do monthly link-ups with a specific theme. Last month it was Halloween and this time, it's fall favorites! Any fall favorites, like products, colors, scents, whatever. 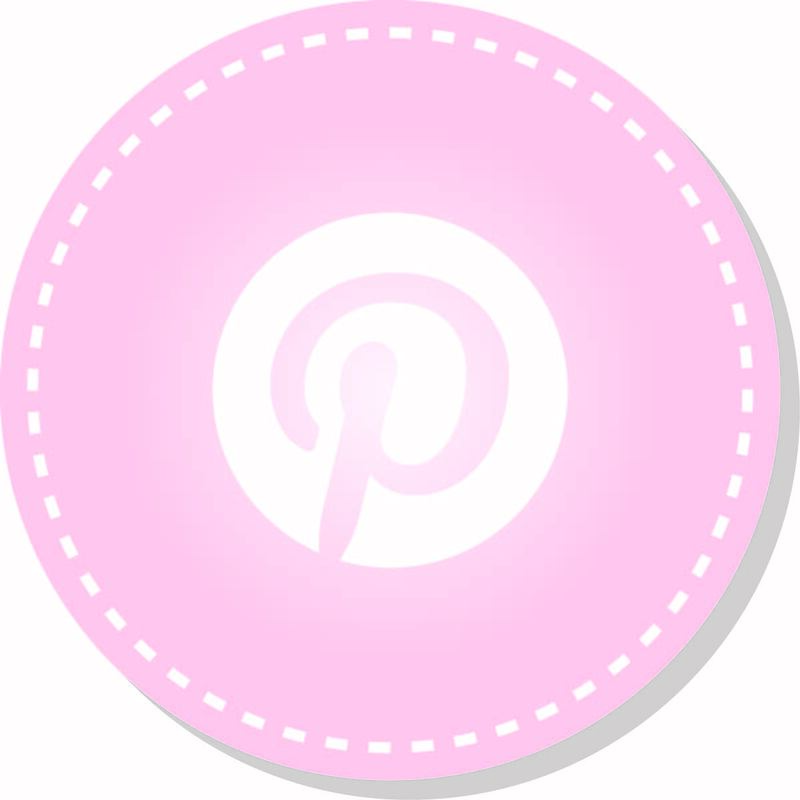 I chose to share the love and feature some of my favorite nail artists on Instagram, so come check them out! Each one of these manis was chosen because they fit my personality and blog: they're all hand painted masterpieces that I love to look at! Choosing my 'victims' (they were all asked for permission) was seriously stressing me out, because there are SO man great artists I would like to feature and help gain some more followers. But alas! These six made the cut, not just because of this particular mani but also because they astound me with every piece of nail art they make. They are lovely, sweet, kind & supportive ladies and they deserve all the best that our nail community has to offer :D I really feel like asking for a round of applause for them! I started following @ashearer3 not too long ago and where has she been all my nail polishing life? Her painting is lifelike and spot-on, detailed and just seriously amazing. 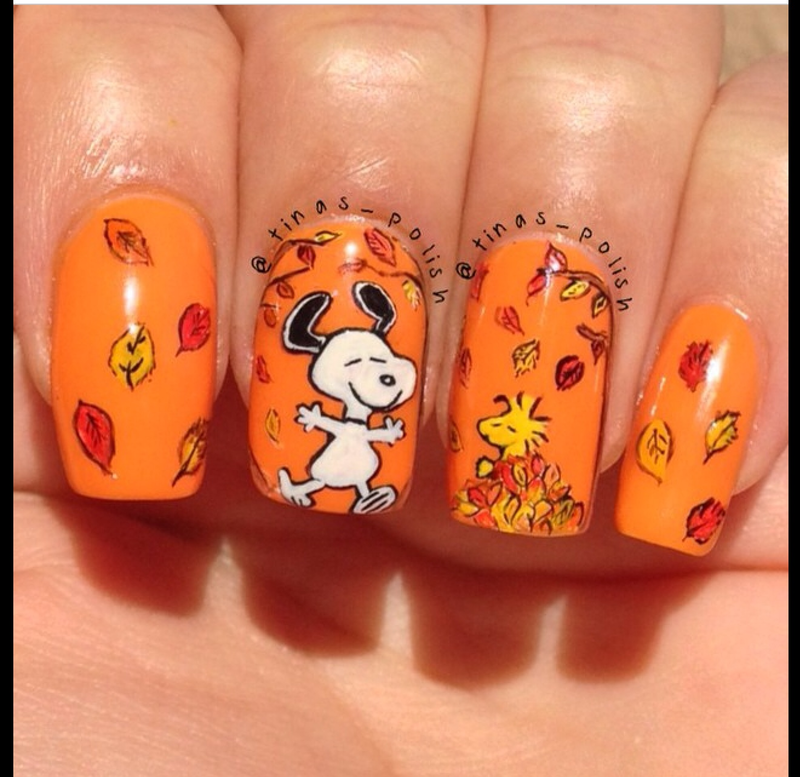 I love her Snoopy fall mani because it's just so darn cute! @herrmham is a lady who has been following me for forEVER, and it's a name I kept clicking whenever it turned up in my notifications. She always has artwork that has me going 'wow' because you can just see that she has an artist's touch! Her fall mani had me drooling due to the sheer perfection of the artwork and the amazing combination with Gemini Rising by Colors By Llarowe! 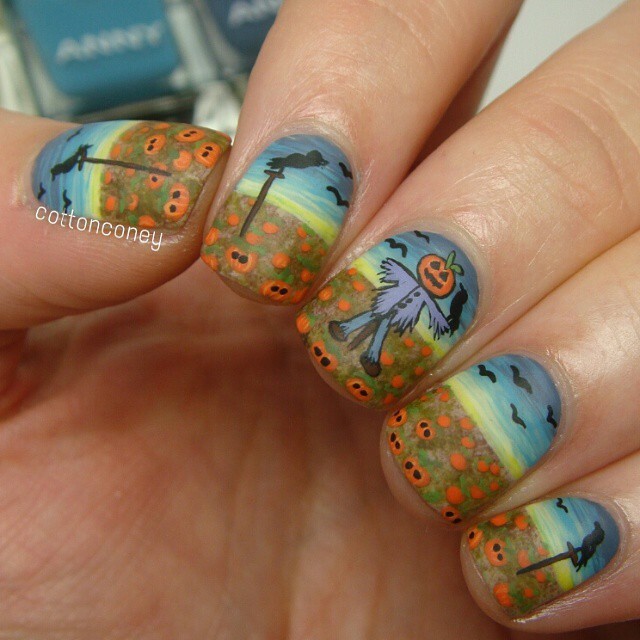 Another great genius when it comes to tiny tiny detail is @just_alexiz and she just keeps baffling me with her manis! She loves her pop culture characters & movies, and she does these amazing theme months. Every single mani must take ages to complete with all those miniscule details, but she does it! 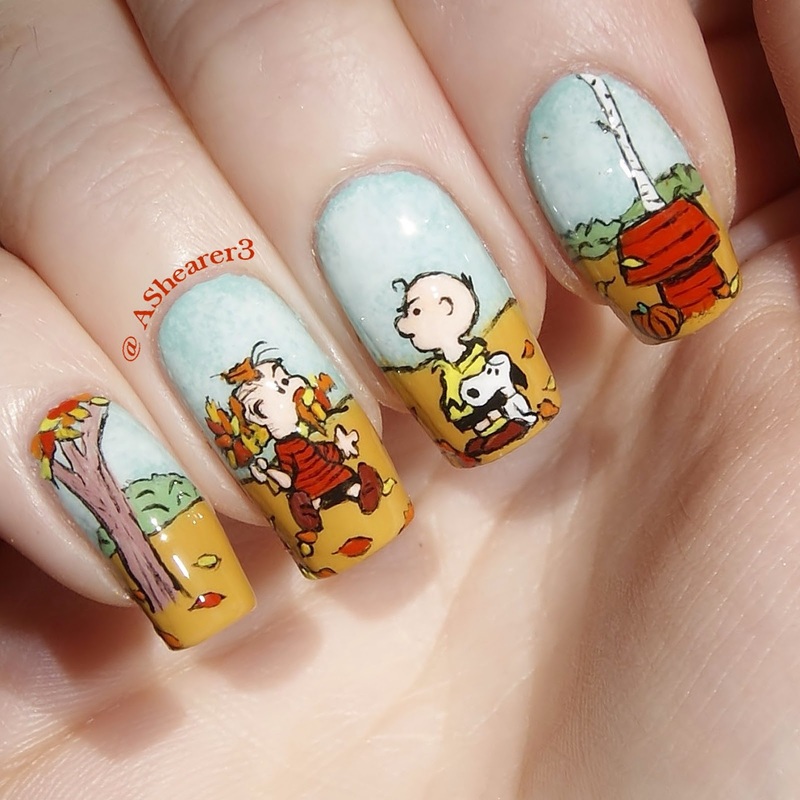 Her Snoopy nail art just spoke to me, it looks clean, cute and 3D! And last but certainly not least, we have the lovely @tinas_polish! She and I met when we both got featured by The Nailasaurus back in May, and I've been following her and immensely enjoying her nail art ever since. Her ideas are unique and her manis always perfectly painted, with great detail and eye for color and detail! All of these ladies are amazing and I follow them because they inspire me. 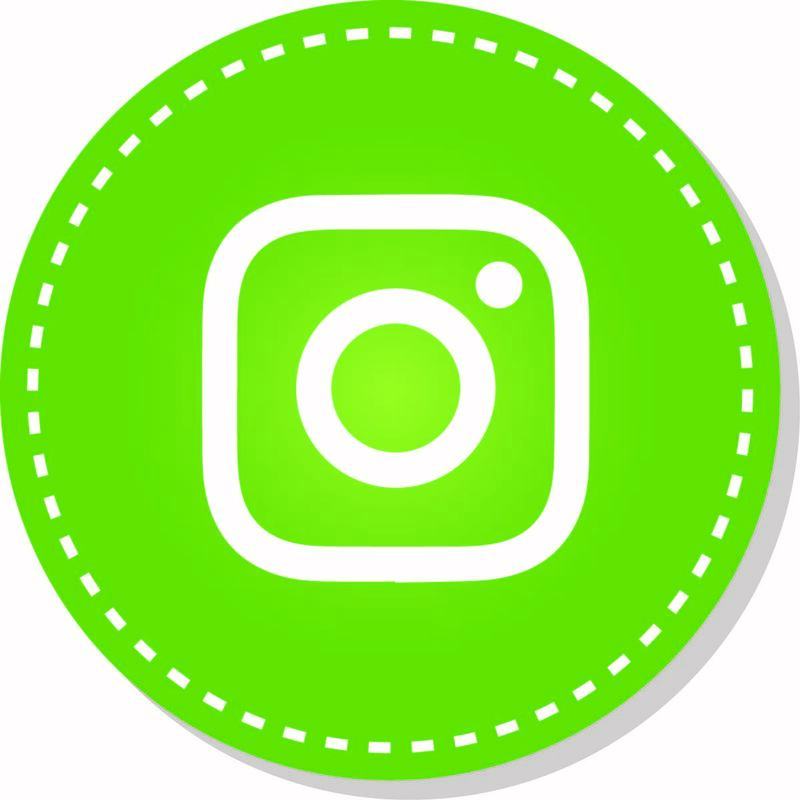 They deserve this feature, and your love, so I would appreciate it if you would take some time to look at their Instagram profiles and follow while you're there!! !